There are several beautiful lakes in the Mesa area that allow motorized water sports. The most popular are along the Salt River and include Saguaro, Canyon, Apache and Roosevelt Lakes. 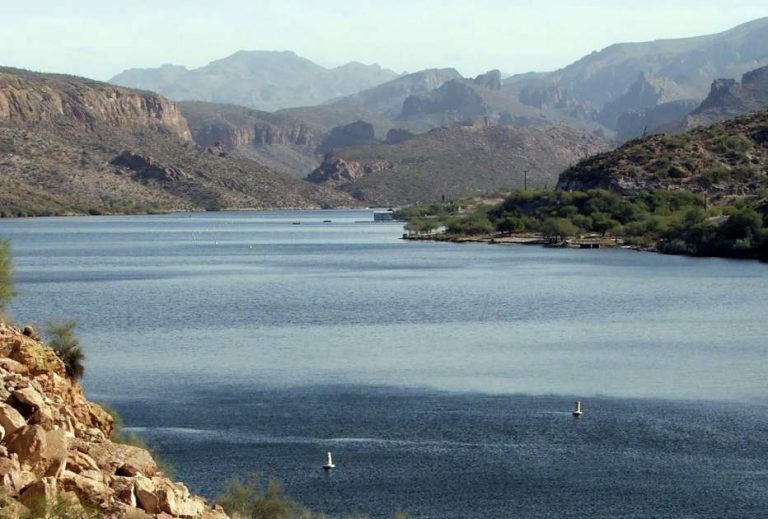 The most popular lake of the Salt River Project is Saguaro Lake. Held back by the Stewart Mountain Dam, Saguaro is a scenic body of water with towering red and yellow cliff walls, and the closest to Phoenix at 41 miles. The lake is 10 miles in length with 22.2 miles of shoreline. Canyon Lake is the smallest of the Salt River Projects lakes. 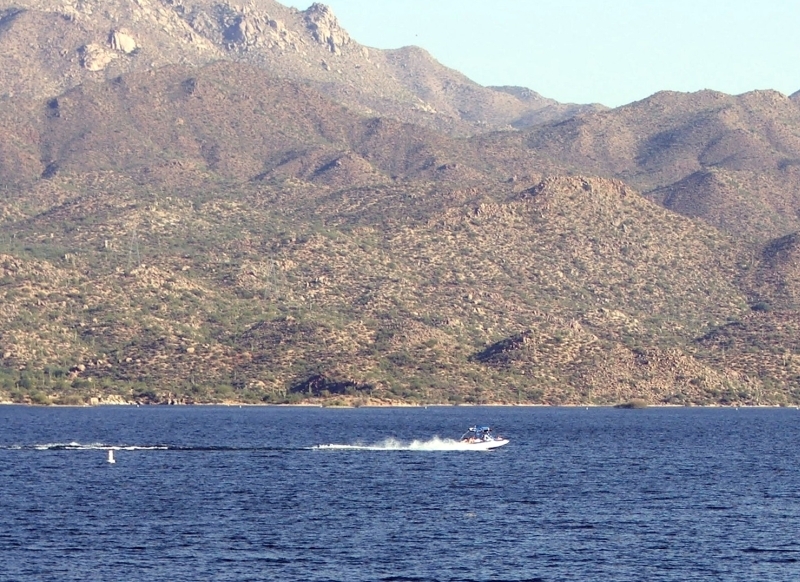 The lake is 45 miles east of Phoenix and a popular spot for swimming and boating. It has a designated swimming site and a pair of boating ramps. The three recreation sites at the lake — Acacia Picnic Site, the Palo Verde Recreation Site and the Boulder Creek Recreation Site — are open year round and available at no charge. 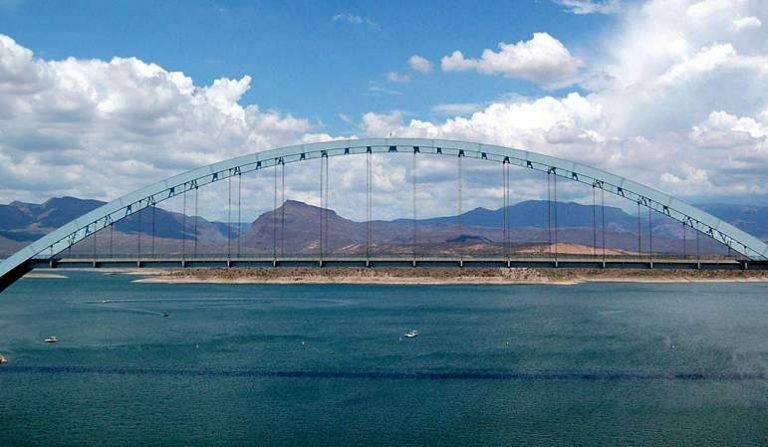 The Horse Mesa Dam is a concrete thin arch dam located Northeast of Phoenix, Arizona. The dam is 660 feet (200 m) long, 300 feet (91 m) high and was built between 1924-27. The dam includes a 32 megawatt (MW) hydroelectric generating unit. The dam forms Apache Lake as it slows the passage of the Salt River. 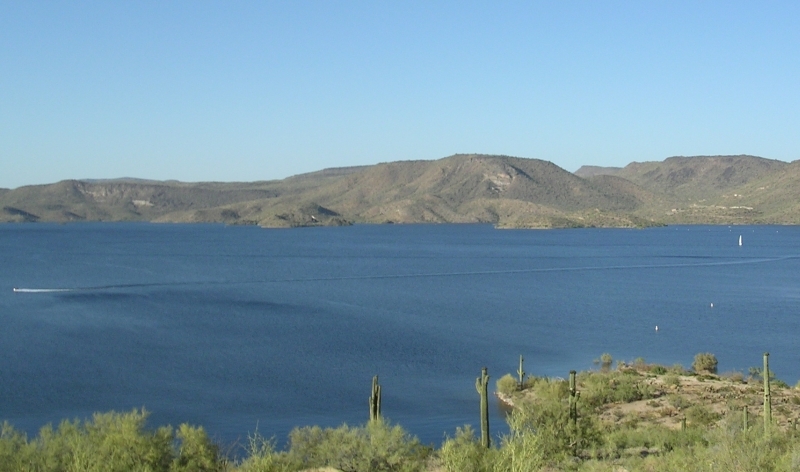 With more than 88 miles of shoreline, Roosevelt Lake is the largest body of water in central Arizona. In 1911, it was the largest man-made lake in the world. During winter months, the lake is alive with migratory foul, eagles and osprey. In summer, the lake is a popular destination for water play, watercraft, anglers, campers and picnicking. 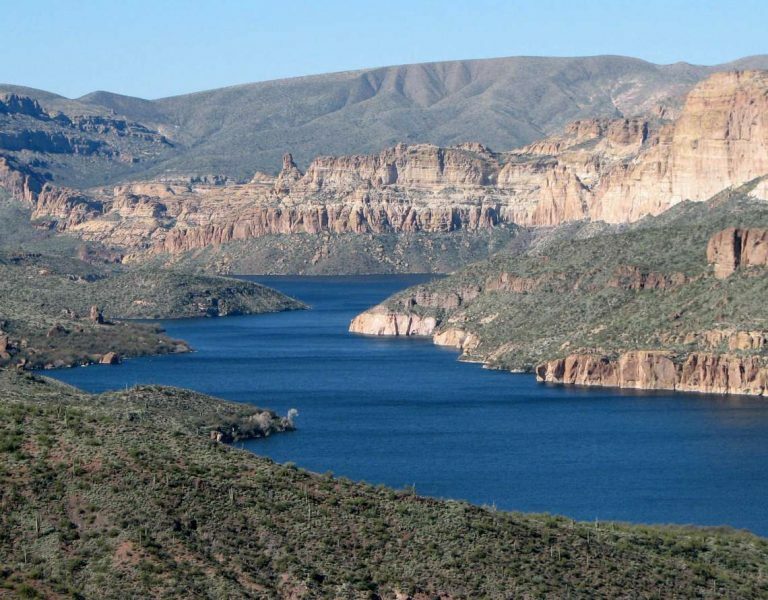 Bartlett Lake is located only 48 miles from downtown Phoenix and 17 miles northeast of Carefree. 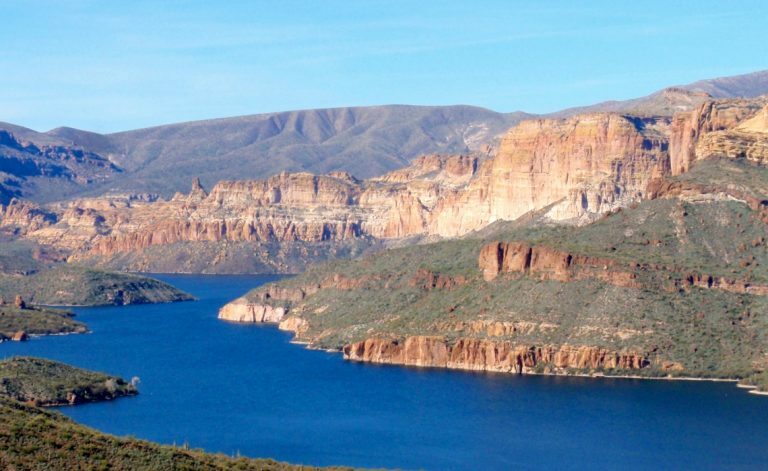 Bartlett Lake Marina has a boatable surface area of 2,815 acres – more than Canyon Lake and Saguaro Lake, combined. Fed by the pristine waters of the Verde River, Indians of this valley spoke descriptively in their legends of the river’s “sweet waters”. Lake Pleasant is a power boater’s dream. As the largest lake in the Phoenix and Scottsdale area, load-up all your water recreation toys. You’re in for a blast. 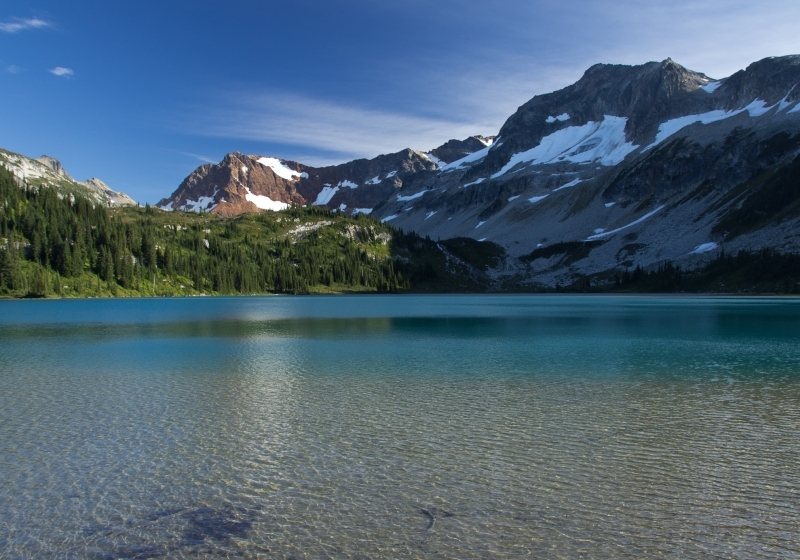 Its pristine waters cover over 10,000 acres of water surface with 116 miles of shoreline. The average depth is 70- feet and the deepest point of 260 feet is at the dam. The best part. It is located only 35 miles from downtown Phoenix. 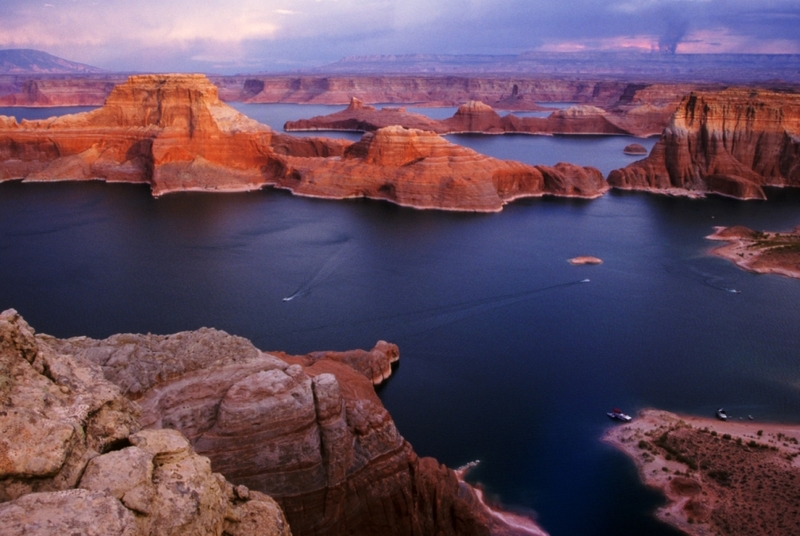 Lake Powell is located in northern Arizona and stretches up into southern Utah. It’s part of the Colorado River in Glen Canyon National Recreation Area. With nearly 2,000 miles of shoreline, endless sunshine, warm water, perfect weather, and some of the most spectacular scenery in the west, Lake Powell is the ultimate playground. Rent a houseboat, stay at our campground, or enjoy our lodging and hop aboard a guided expedition.